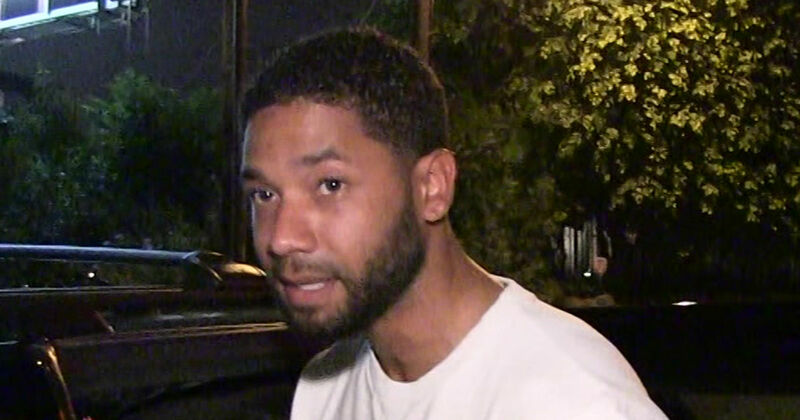 Jussie Smollett may have just been checked by the City of Chicago, and it could cost him his "Empire" job. This has now set up a courtroom showdown, and sources connected to the Mayor tell TMZ … they will absolutely file and civil case to get the money. Under the law, the city can actually collect 3 times the actual amount owed as a penalty – meaning around $ 390,000. If Jussie fights it in court, his "attack" case will be fully litigated. A judge will have to decide if the attack was fake before deciding whether Jussie is required to pay. What's more, the judge would only have to rule that it's more likely than not – 51/49 percent – that Jussie faked the attack. That's a much lower standard of proof than a criminal case, which requires proof beyond a reasonable doubt for a conviction. 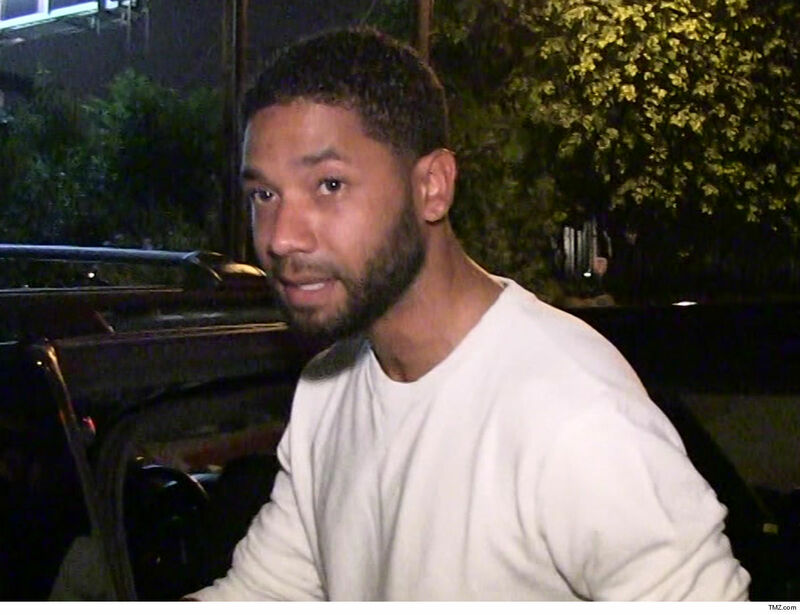 Now here's the hard part for Jussie. If the attack was fake, it gives the honor to "Empire" all the ammo they need to say he's fired, despite the fact that the state's attorney has dismissed the criminal case . And, to add insult to injury, if jussie loses the case but refuses to pay the judgment, the city can execute on the judgment, and that would include garnishing wages and freezing bank accounts – including his "empire" salary.